Are you a nurturer? Someone who has a natural instinct to help others? Do you yearn to help yourself and others? Then why not learn Reiki Practice for yourself? Classes are small with plenty of hands on training and support. 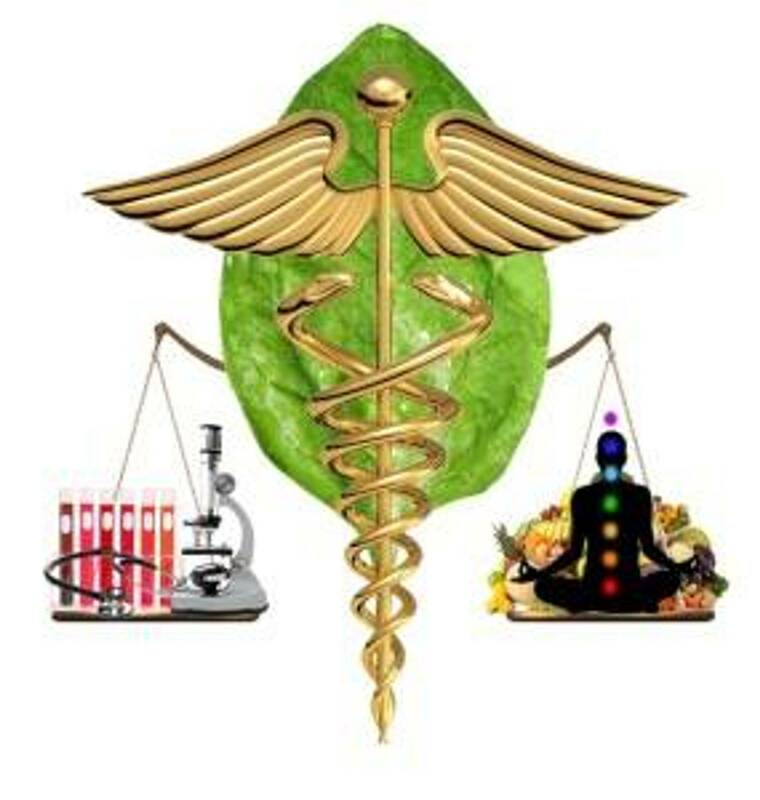 All of us have a innate healing ability. 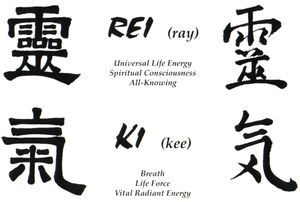 Reiki Practice is easy to learn and apply. Contact us below as classes are forming now.